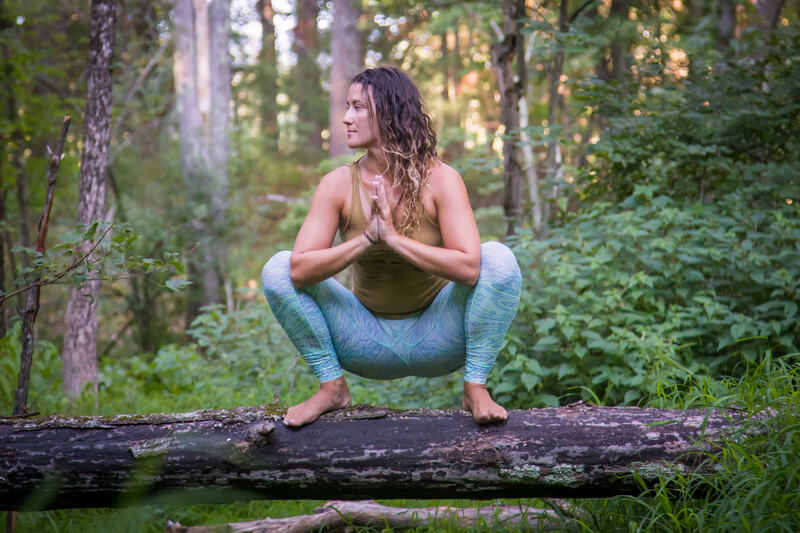 Join Annakathryn for her unique blend of healing restorative postures, deep stretch and guided pranayama (breathing) and meditation. Intuitive assists from Thai massage therapist Matt Malone. For all levels, no yoga experience necessary.